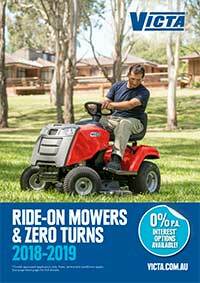 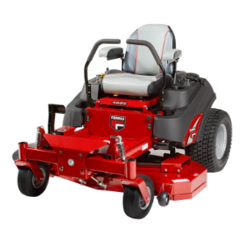 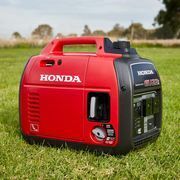 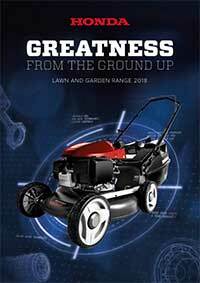 WE WILL BE AT THE WAGGA LEISURE AND CARAVAN EXPO AT THE WAGGA SHOWGROUNDS 13th and 14th OF APRIL WITH SOME GREAT DEALS ON INVERTER GENERATORS AS WELL AS THE RANGE OF HONDA LAWN AND GARDEN EQUIPMENT. 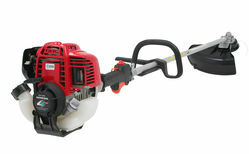 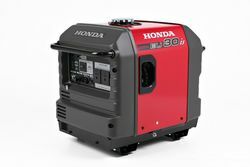 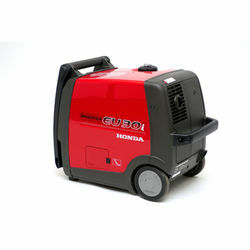 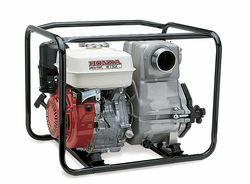 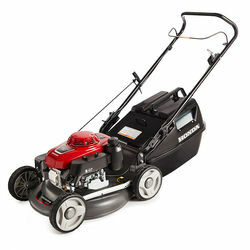 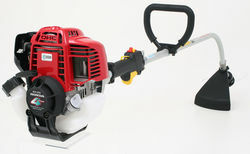 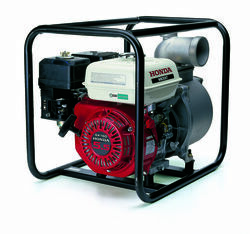 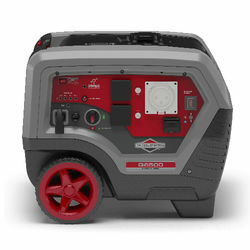 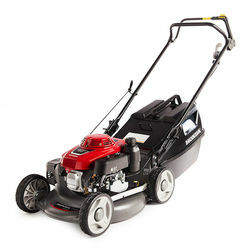 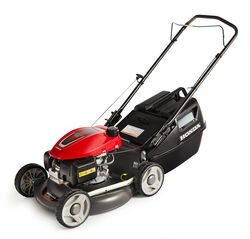 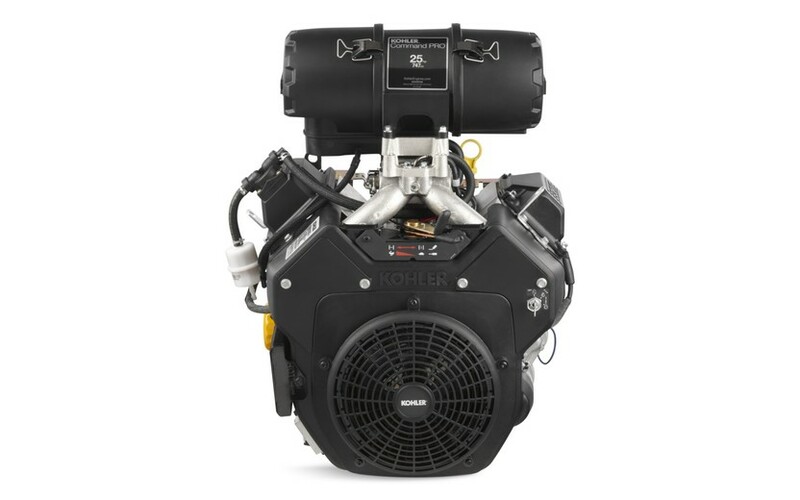 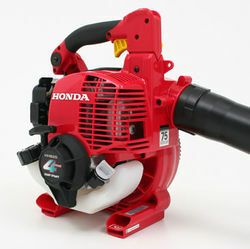 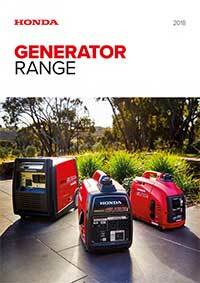 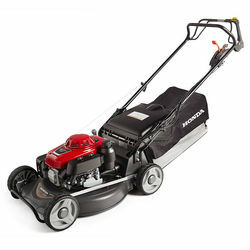 GREAT HONDA PUMP SPECIALS AVAILABLE FOR WHILE STOCKS LAST ON THE WX10, WB20 AND WB30($819 DOWN FROM $999!!) 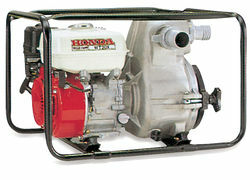 TRANSFER PUMPS! 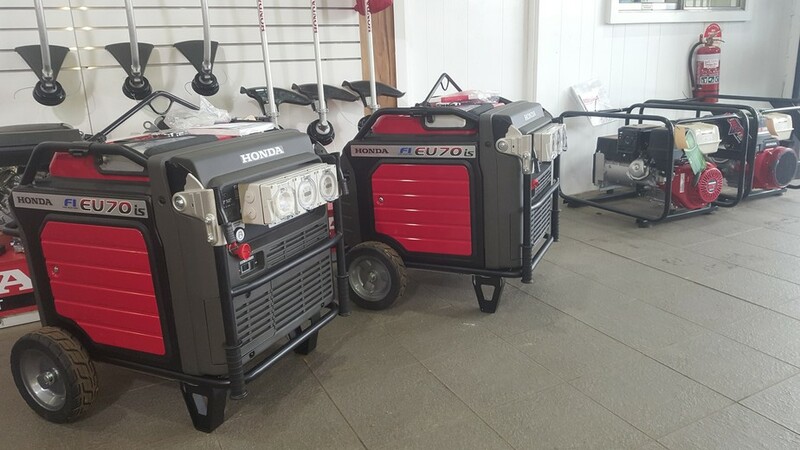 TRANSFORM A HOT WORKSPACE INTO A COMFORTABLE PLACE WITH THE NEW RANGE OF B.E REFRIGERATED COOLERS currently 12% OFF NORMAL PRICING, STARTING FROM $1900 including GST and freight. 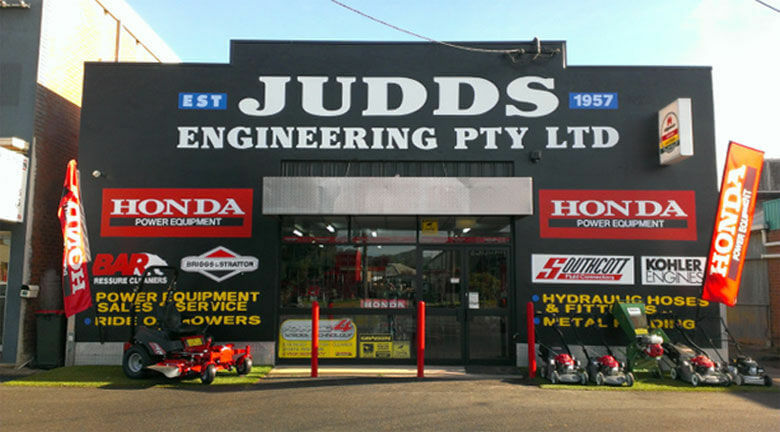 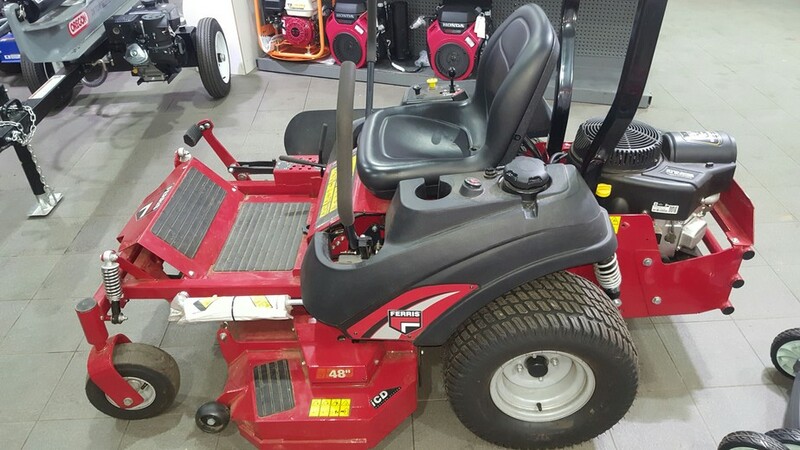 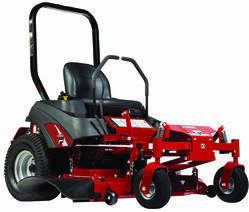 Judds Engineering estabilished in 1957, specialises in sales, service and repair of outdoor power equipment for both the residential,agricultural and commercial user. 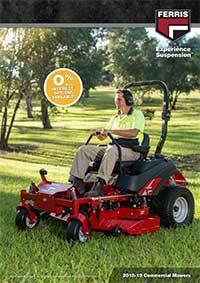 Over the years we have maintained a longstanding tradition of quality service, reliability and sound business ethic. 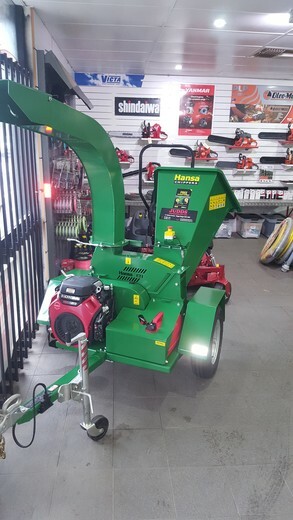 Though a small company, we are long term holders of many quality dealerships with a large range of spares, efficient large workshop, and product to reduce downtime. 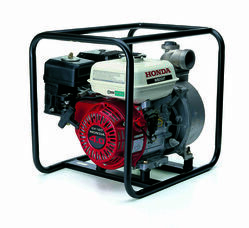 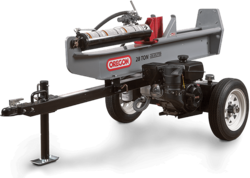 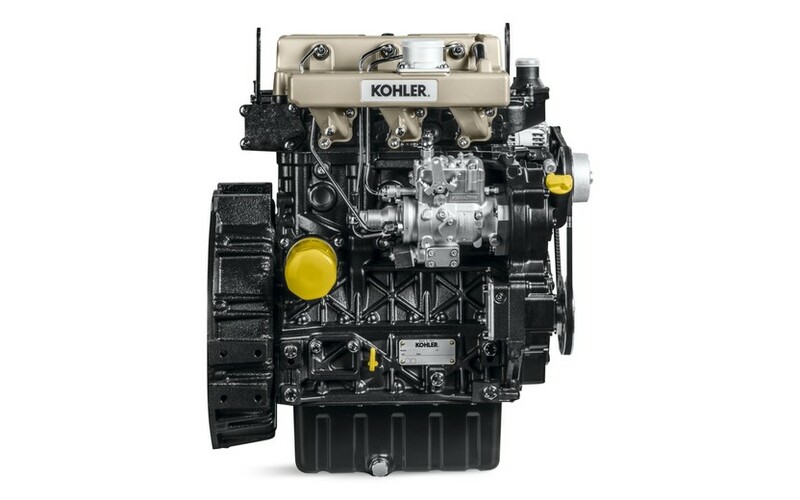 We supply stationary engines both petrol and diesel, water pumps, pressure washers, hydraulic hoses/components and brass fittings, mowers, chainsaws, brushcutters and blowers to name but a few. 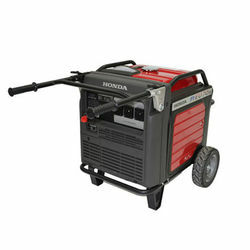 Our fully equipped workshop caters for the professional contractor and the residential user. 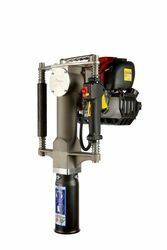 Engineering services include guillotining, brake pressing and welding.